What could be more Charleston than our ultimate Southern Comfort Coconut Cake? This moist and coconut cake was one of our three desserts were featured on the Cooking Channel, Unique Sweets. 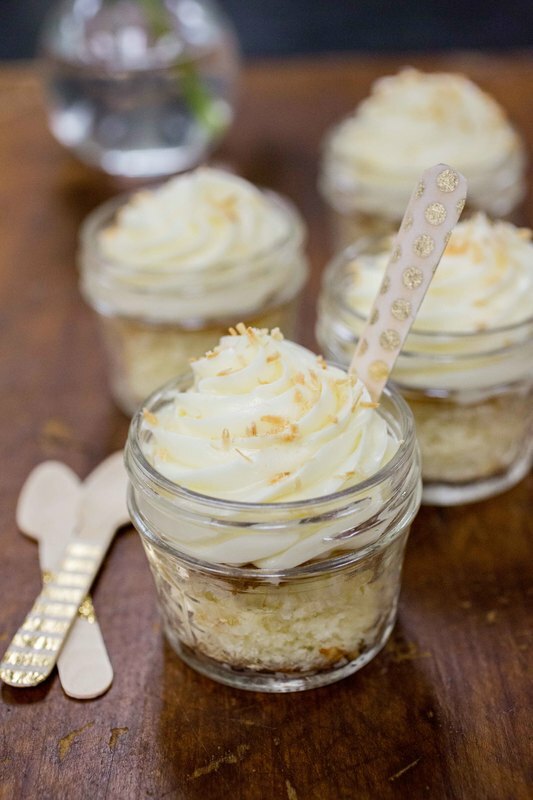 And with good reason - our mason jar desserts and especially coconut cake are out of this world! Fresh coconut shavings, organic coconut oil, toasted coconut chunks and just a dash of Southern Comfort blend together perfectly for our Southern Style Charleston Coconut Cake.